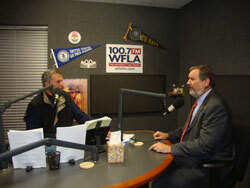 Scott Maddox is Lobbyist for Red Light Camera Company at Expense of Tallahassee Residents. Dr. Jackson Documents Scott Maddox's Role in Allied Veterans and Their $300,000,000 Scam. City Has $3 Million for Brew Pub but Can't Find $200,000 for Ethics Officer. 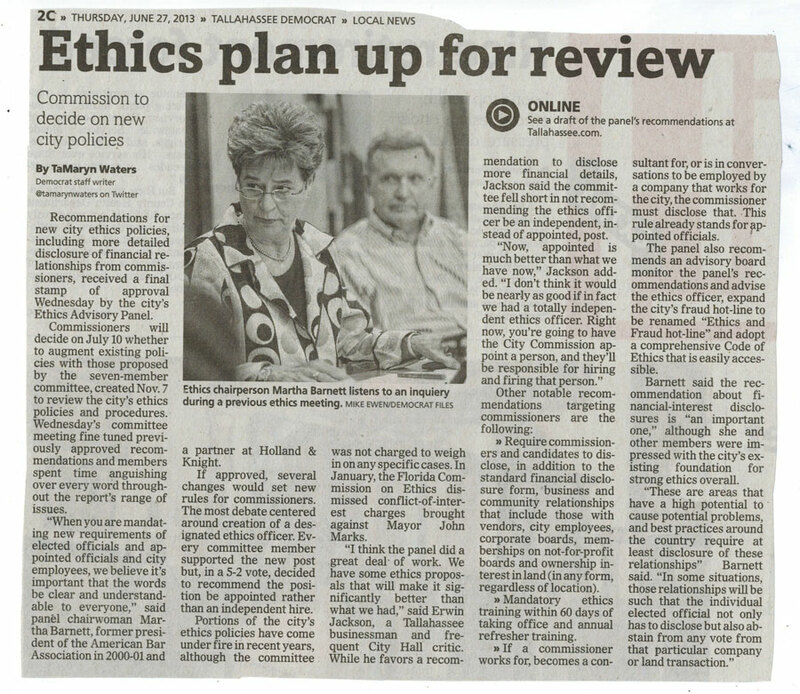 Honest City Commissioners Have No Reason to Fear an Ethics Policy. Marks Says Dr. Jackson Responsible for Ethics Policy. Maddox Provided Legal Services to Allied Veterans of the World. Criminal Enterprise Scammed $300,000,000 From Disabled Veterans. Public Demands Marks to NOT Seek ReElection. Marks Political Career Is Over! John Marks Won’t Run For Mayor Again! | Knows He Would Lose After All The Exposure Of His Public Corruption By Doctor Erwin Jackson! Maddox Concedes: Dr. Jackson Accurately Exposed His Conflict of Interest With the McKibbon Hotel Group. Scott Maddox Doesn't Know Where He Lives Or the Business Interests He Represents. Civility Is Nice, Speaking the Truth Is Essential. Listen to Commissioners Scream When Confronted With the Facts. Maddox Can't Answer "Where Do I Live?" Dr. Jackson Helps Out! Calls For New Residency Ordinance. Maddox Proven Wrong Again! City Did Over Charge 44 Local Businesses $98,438. How to Make Millions As Mayor of Tallahassee - Land Deals, Lobbying, Loop Holes, and Looking the Other Way. Scott Maddox Provides Legal Advice And Lobbying Services In Support of Criminal Enterprise - Allied Veterans of the World. Scott Maddox Provides Legal Advice to Owners of a $300,000,000 Scam Who Falsely Claimed They Were Raising Money For Veterans! Dr. Jackson Calls For Marks, Ziffer, and Gillum to Return "Deferred Compensation"! Support Local Charities. 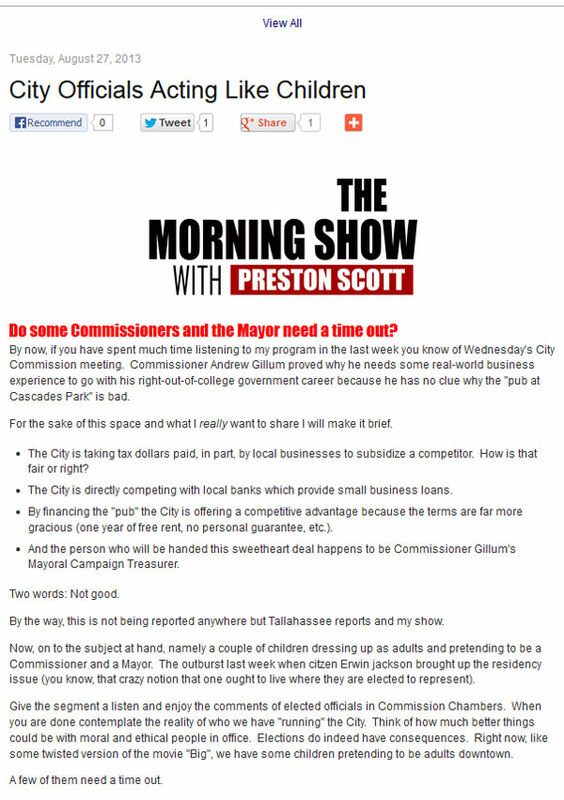 Why Does the City of Tallahassee Need an Independent Ethics Officer? City Auditor Support for an Independent Ethics Officer Erased! 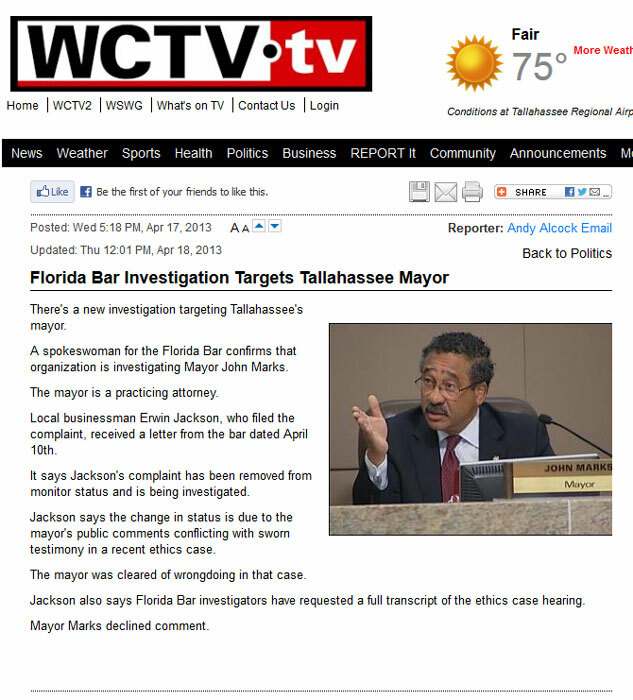 Florida Bar Opens Investigation of John Marks. Is His License at Risk? John Marks Blames Everyone Else For His Self Serving Actions! 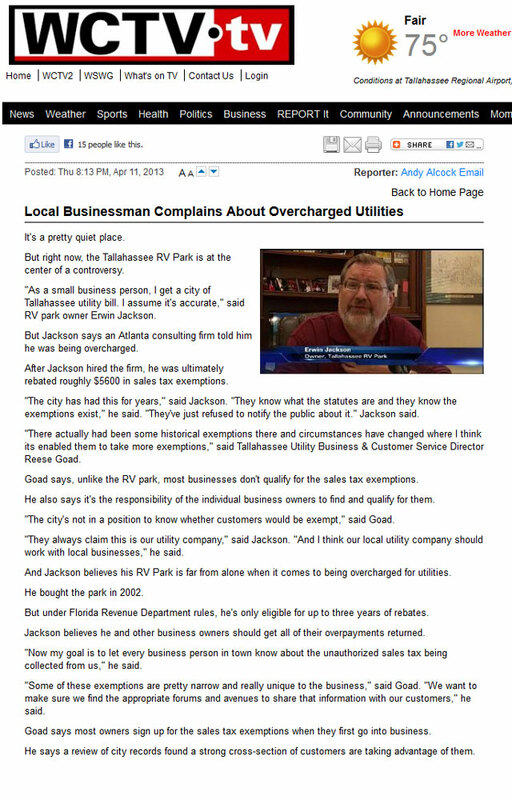 City of Tallahassee collects taxes on small businesses in violation of State law! 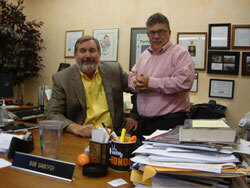 City Charges Local Businesses Sales Taxes on Utility Purchases in Violation of State Law!